Cool, clear waters and grass stirrup high as far as the eye can see. 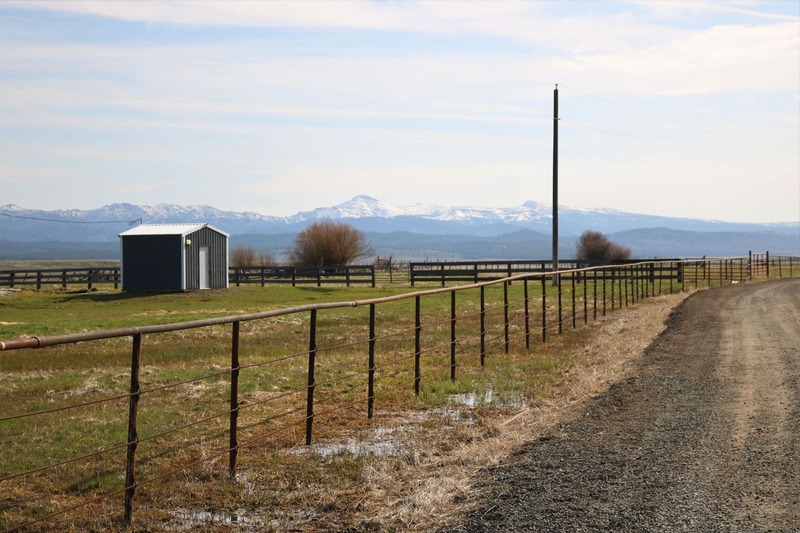 You won’t find a better cattle ranch than the Bear Valley 96 Ranch in Seneca, Oregon. For the first time ever offered to the public, this great ranch has an impressive production history. Currently, the operator summers a combination of 500 cow/calf pairs and produces 1,200-1,500± ton of hay annually. 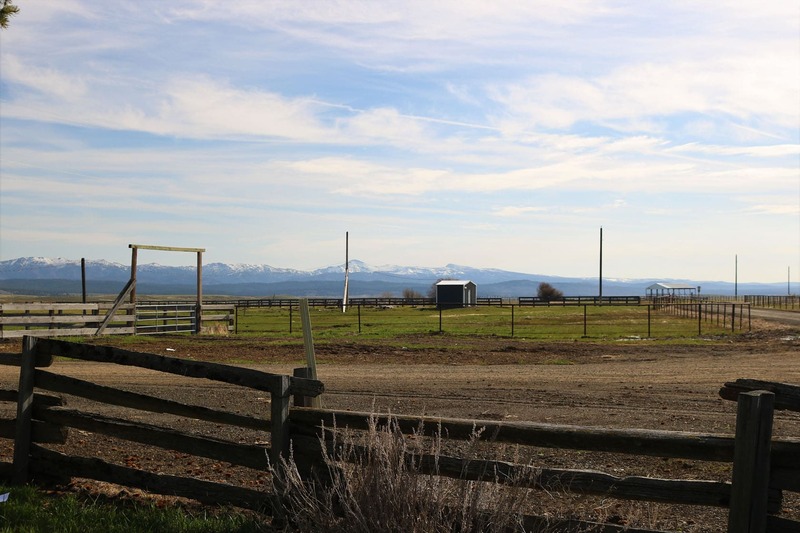 With approximately 1,500± acres of meadows, 3,000± acres of rangeland and a 25,000± acre private forest permit, the Bear Valley 96 Ranch is a cattleman’s dream. With miles of mountain streams, rich fertile grassy meadows and pastures and great stands of healthy timber. 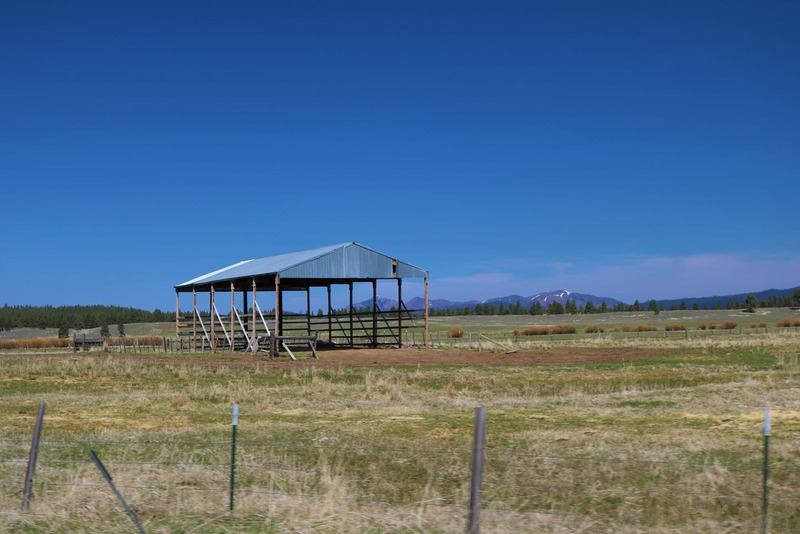 Rocky Mountain elk, mule deer, antelope and plenty of other wildlife call this secluded and private ranch home. The view of the Strawberry Mountains and Bear Valley are incredible! 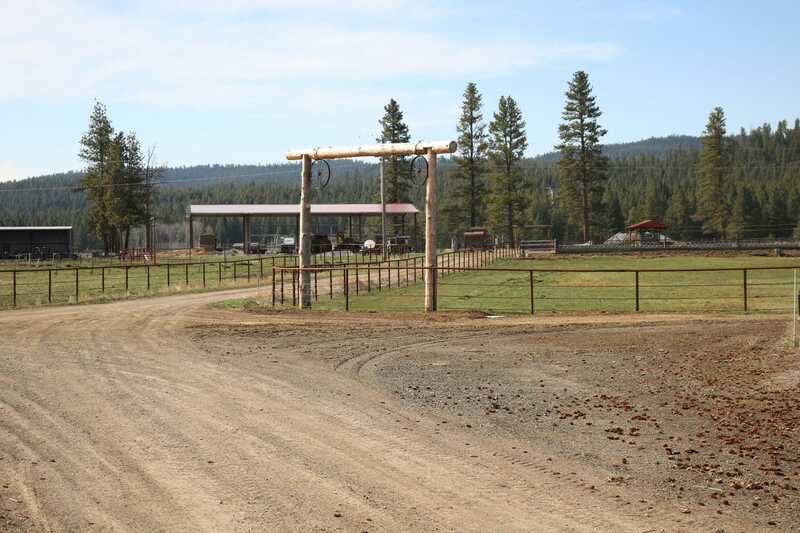 At it’s headquarters, this amazing ranch includes a 3,238± square foot ranch home with 5 bedrooms/3 bathrooms, a 2 bedroom/2 bathroom ranch hand house, a 1 bedroom/1 bathroom bunkhouse, traditional barn, horse barn, shop, equipment shed, corrals, a new set of livestock scales, weaning pens and more. Unwind at days end fishing for brown and rainbow trout from the banks of Scotty Creek. 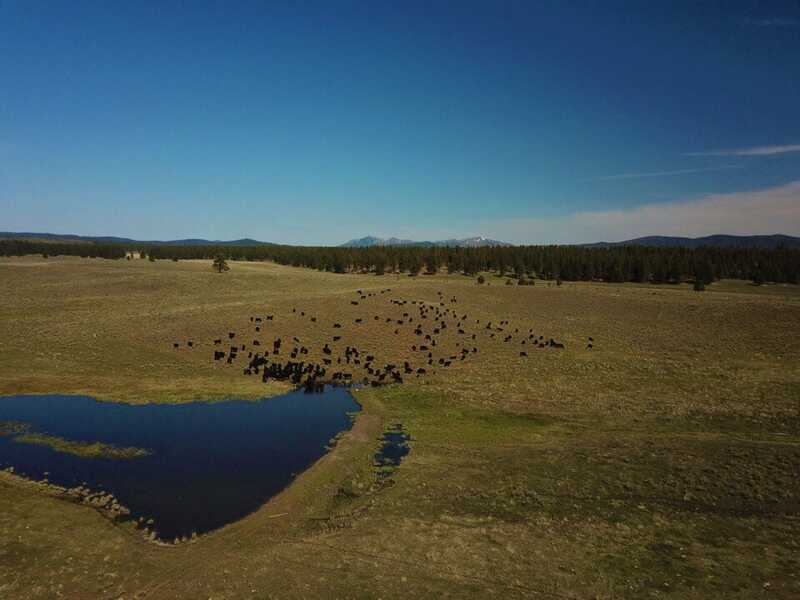 Bear Valley 96 Ranch is also an excellent choice for big game hunting and offers 4 Rocky Mountain bull elk and 4 mule deer land owner preference tags (buyer to confirm with ODFW). An amazing beauty, very productive, private and efficient to run ranch with a great investment opportunity.